Wildfire returns this year from Friday 28th to Sunday 30th June 2019 at a new location at Wanlockhead, Scotland. Acts include RHR (Redfern, Hutchinson & Ross); Dever; Hellbound Hearts; Devilfire; Hollowstar; Concrete Kingdoms; Everyday Heroes; Fallen Mafia; Last Alibi; Nocturne Wulf; Promethium; Scarlet Rebels; Sauza Kings; Tantrum; Tarot Rats; Theia; Twister; These Wicked Rivers; 4th Labyrinth; Vice; and more. There's more to be announced. For a complete list as announced please view the line-up page.  This festival was previously called 'Lesfest'.